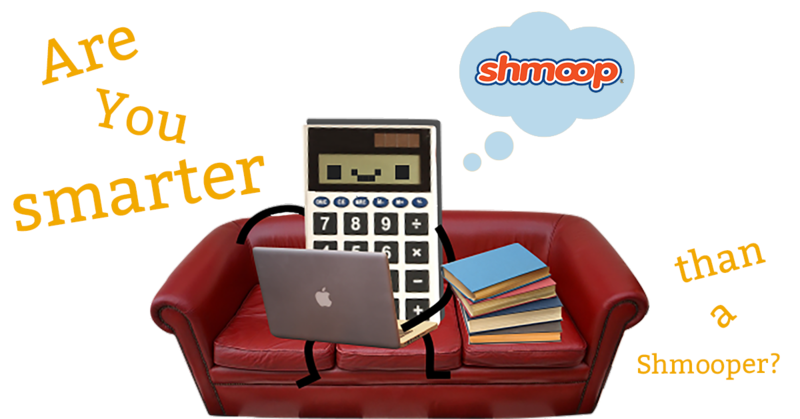 Below are four questions and answers taken from Shmoop's premium online courses. For a couple of them, you'd better be wearing your genius pants. For the others, you may not need to be wearing any pants at all. A) Not possible; it is an irrational number. What does measuring "willingness to pay" help us do? B) All of these are correct. C) Determine our labor productivity rate. D) Assign a dollar value to non-monetary incentives. Answer: C) 232/99. We begin by setting up an equation such as x = 2.34343434… We can then use what we know about equations to write an equivalent equation 100x = 234.343434…We can then stack these two equations on top of each other and solve simultaneously. When we subtract x from 100x we get 99x. When we subtract 2.343434… from 234.343434… we get 232. We now have 99x = 232. The last step is to divide both sides by 99 and we getx = 232/99. Answer: D) Folic acid. Folic acid is found in leafy green vegetables like spinach (so that's why Popeye was so smart), and plays a role in brain development. Answer: D) Assign a dollar value to non-monetary incentives. 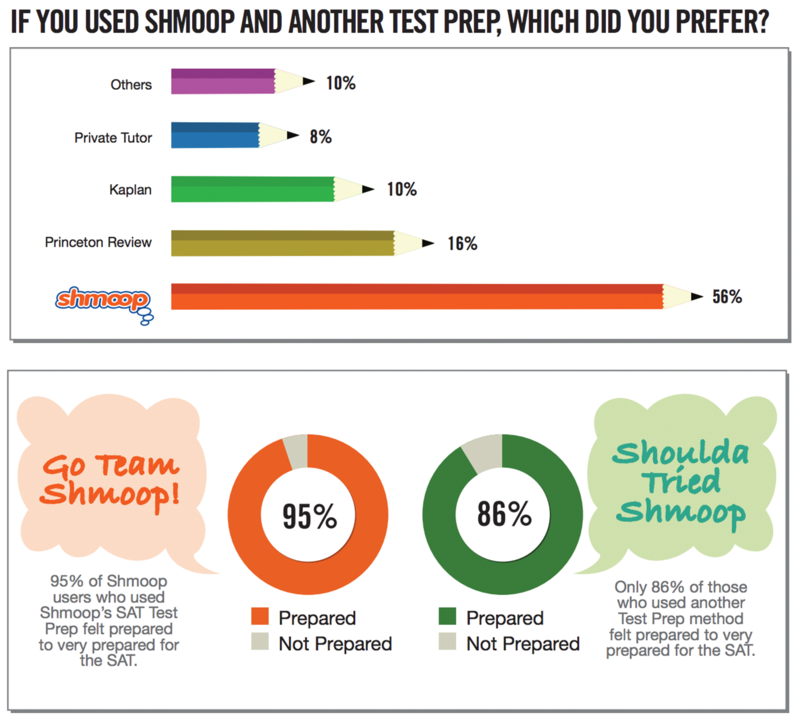 Shmoopers tend to stick around once they give us a try. We have a knack for getting them results, and for making sure they don't fall asleep in the process. We love it when students laugh with (or at) us, as long as they're engaged and learning. It helps motivate them on their rigorous and effective test preparation journey.